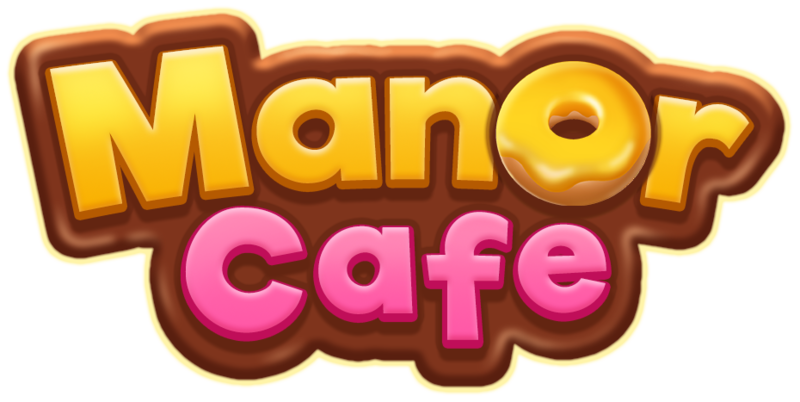 You need to have friends who play Manor Cafe in your Facebook friends list. Then you can go to your friends tab and send them lives. You can see the lives your friends send you (in game characters also send lives) in your Inbox.